The industrial Bakery / Pastry endorsed PANEM soutions. 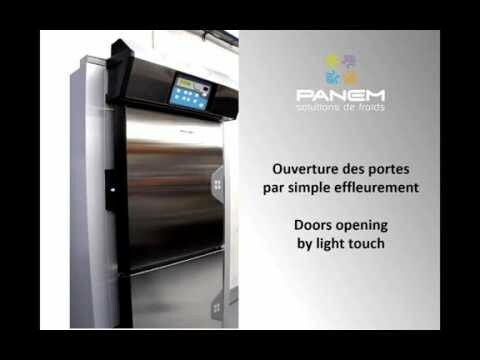 Whatever the manufacturing process is, PANEM finds cooling solutions perfectly suitable at the right time and required temperature. And this, according to your requirements in capacity, range of production and daily production. 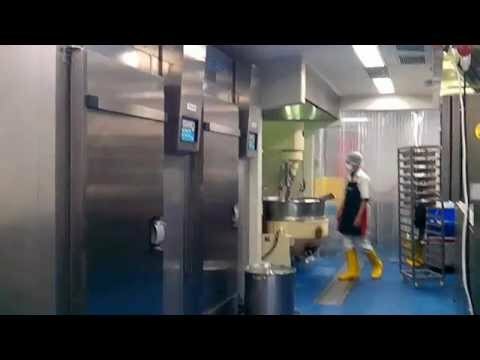 In PANEM's retarder prover tunnels , and soon in the blast freezing tunnels, possibility to set up automated racks conveyor.